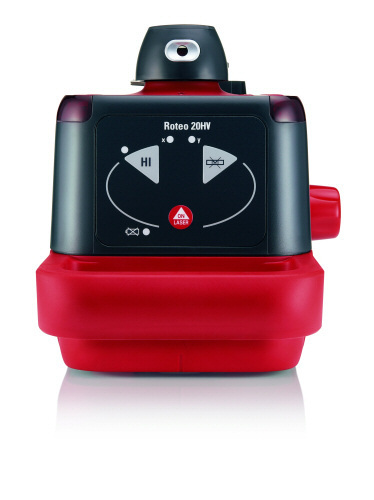 The Leica Roteo 20HV is the ideal rotation laser for basic users. Its easy-to-understand keypad is intuitive to operate. 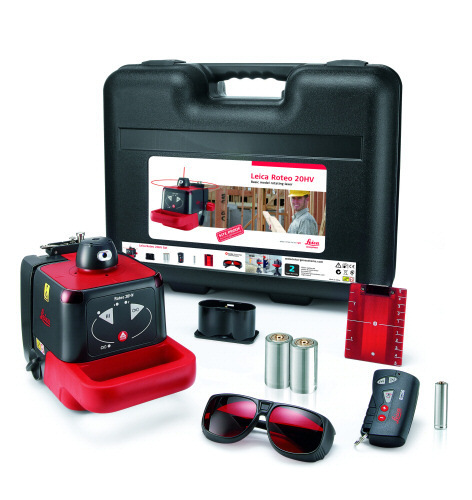 The package includes a complete set of accessories for interior works with remote control, wall mount bracket and target plate. 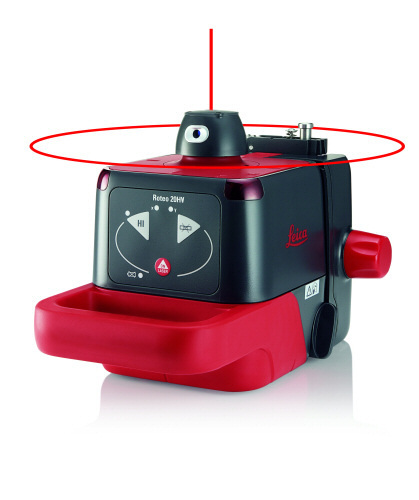 With its manually adjustable wall mount, the Leica Roteo 20HV can be positioned on the wall and moved backwards and forwards, allowing you to suspend ceilings and erect drywalls. 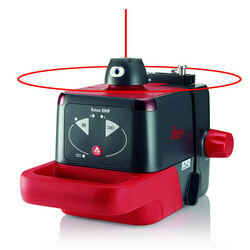 The Leica Roteo 20VH is also a great help in the vertical plane. 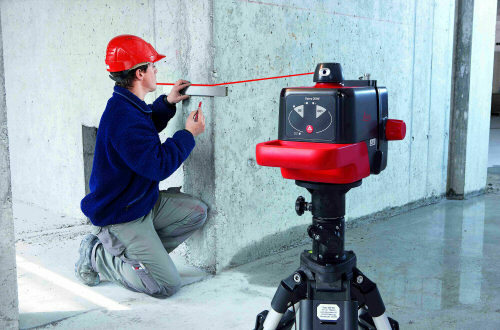 The combination of a vertical 360° reference plane and plumb beam simplifies lay-out, allowing you to work more accurately and efficiently on interior works.